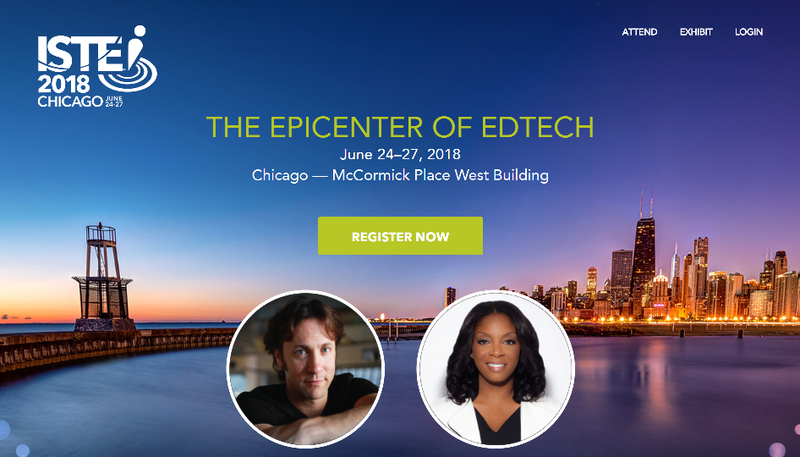 Immerse yourself in powerful ideas and inspirational speakers, while connecting with innovative educators who share your passion for transformative learning. Register now for ISTE 2018! We are very cautious with your data privacy. Submit your own events into EdTech.events database (webinars, conferences or fairs). They will be reviewed by our editorial team before publication.